The IIC Melbourne presents a Recital by the Italian Duo Ylenia Cimino (flute) and Pasquale Vitale (guitar) as part of Suono Italiano Project 2018-CIDIM (Italy), a project to promote young Italian musicians and keep the tradition of concert artists from the Bel Paese alive. Ylenia Cimino was born in 1997 in Polla, in province of Salerno, Italy. She starts the study of the flute at the age of 10, under the guide of her father Antonio. At the age of 16, she graduated with full marks and honorable mention at the Potenza Conservatory "C.G. da Venosa". In 2016, she completed her Linguistic High School studies with the highest marks and in 2017, at the age of 19, she obtained the "Three-Year Academic Diploma in Higher music studies" at the "L.Perosi" Academy in Biella, in the Davide Formisano class, with the graduation vote of "Excellent". 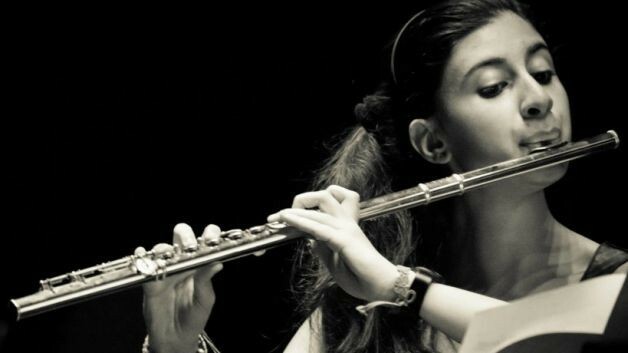 She is flute professor at the Academic Courses in the Conservatory of Music G.Martucci in Salerno. Pasquale Vitale was born in 1997. 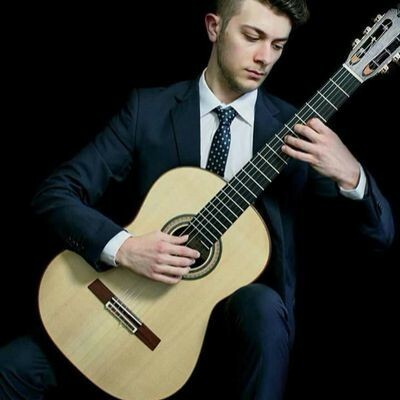 He began to study guitar at the age of 12, under the guide of Marco Caiazza. In 2014, he started to attend the Frèdèric Zigante masterclass, and since 2016, he is his student in the Conservatory of Alessandria. He attended masterclass with international artists as Manuel Barrueco, Carlo Marchione, Adriano Del Sal, Marcin Dylla, Aniello Desiderio.